Aetna's rendering of its planned new headquarters building at 61 9th Avenue, just north of Greenwich Village. Aetna has announced it will move its headquarters to Manhattan, relocating its top executives out of Hartford for the first time since its founding in the city in 1853. The shift will come in late 2018. The move had been rumored for more than a year, and last month Aetna confirmed it was considering a relocation, but did not disclose where it was looking. The company will build a new headquarters at 61 9th Avenue, just north of Greenwich Village. 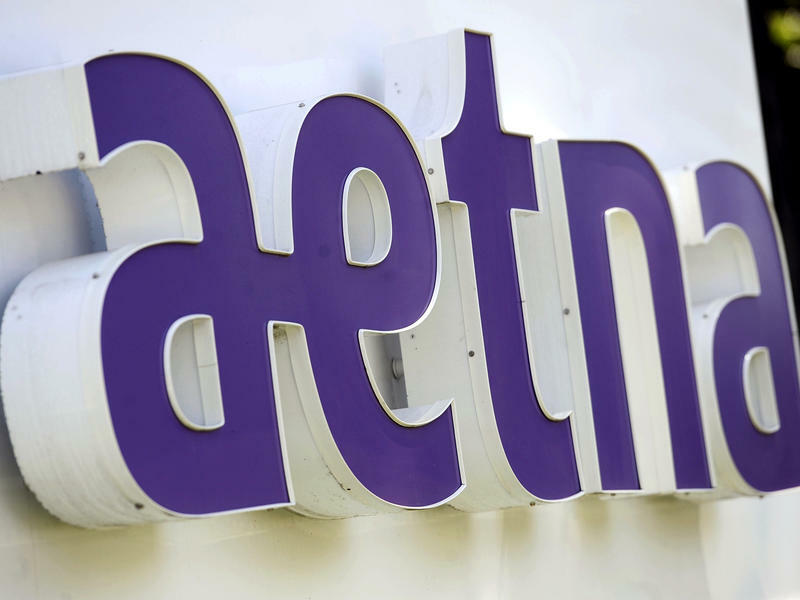 Aetna said the move will have what it termed a “minimal impact” on its Connecticut-based workforce of more than 5,000. It intends to employ 250 people at the Manhattan headquarters - some relocated from Hartford, and some new hires. But it also has a warning for the state. Hartford Mayor Luke Bronin said the state should use the loss of the company's flag as a rallying cry. "I hope it serves as a clear and powerful message to leaders of both political parties in Connecticut that we need to take bold action quickly," he said in a statement. "The City of Hartford is finally seeing the start of the revitalization that eluded us for so long, and you can feel the new energy in the Capital City. But at the same time, Hartford and the State of Connecticut as a whole are facing fiscal crises that are decades in the making, and can’t be fixed with stop-gaps or band aids." Hartford is facing a fiscal crisis that has the city threatening bankruptcy if the state of Connecticut cannot step in with a financial aid package. Governor Dannel Malloy saw the announcement as an opportunity to warn lawmakers over the current impasse in budget negotiations. "This is an important reminder that to be competitive, Connecticut state government must immediately take the necessary steps to produce a balanced biennial budget with recurring measures to reduce spending and structural solutions to our long-term problems," the governor said. "We must also continue to invest in the revitalization of our cities." What Will Aetna Accomplish With Its Headquarters Move? Though Aetna has said it plans to move the company headquarters away from Hartford as a way to broaden access to innovation and new talent, some economists remain puzzled over the company’s strategy. Health insurance companies Aetna and Humana have called off their planned merger, citing a federal court ruling last month that blocked the deal. "While we continue to believe that a combined company would create greater value for health care consumers through improved affordability and quality, the current environment makes it too challenging to continue pursuing the transaction," Aetna CEO Mark Bertolini said in a statement. Aetna CEO: Obamacare "In A Death Spiral"
Aetna CEO Mark Bertolini continues to make headlines with his frank views. Wednesday, one day after announcing the end of his company's merger plans with Humana, he had some choice words for the Wall Street Journal, when asked about the future of Obamacare.